"Trees? Gone. Wombats? Going. Fuel? Fossil. Prime Minister? F*cked"
Rising tides and rising temperatures, floods and bushfires; in a time of danger and disaster, one woman desperately attempts to make sense of it all...or at least get a good soundbite. The speechwriter of the prime-minister, Bree is striving to speak in a world falling apart before her eyes. A Region Where Nobody Goes explores what happens when the apocalypse goes viral, and all the ways we've politicised staying alive. Bree wants to be remembered, and in a decaying population 24 million strong, she's running out of options. 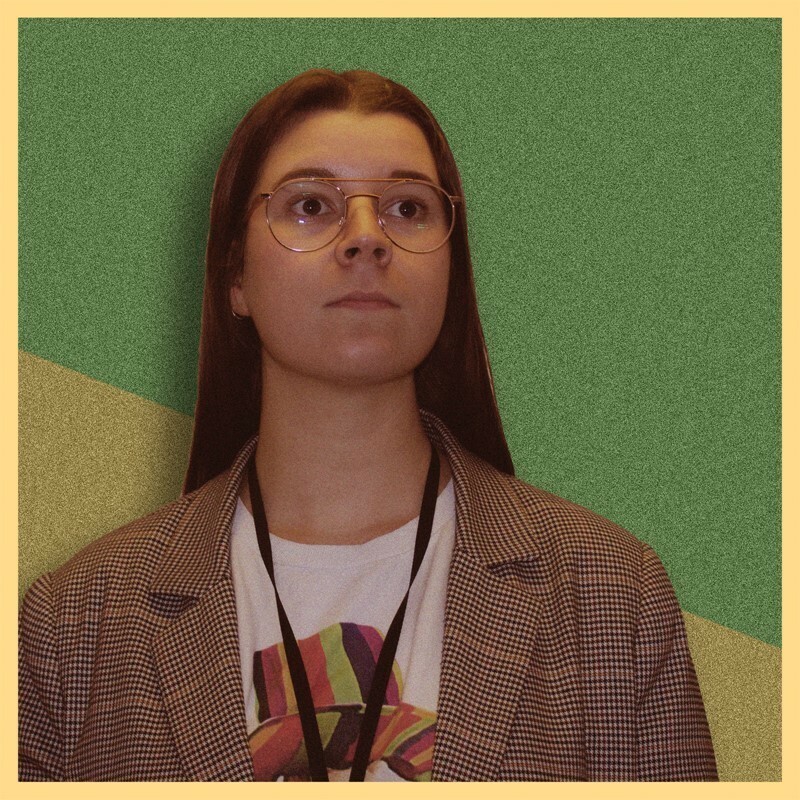 Pushed out of blissful ignorance and into transformation, this snappy two-hander imagines the future of Australian politics at a time when uncertainty isn't just the word of the hour, but of the era. 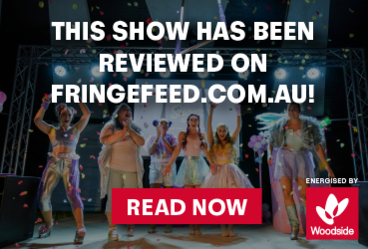 Lindstedt & Davies is a new theatre collective based in Perth, Western Australia, made up of co-founders Anna Lindstedt and Sally Davies. We are actors, devisors, directors and writers, and we make work that tells stories through a variety of mediums.